What or Who is a Celt? The word Celt comes from the Greek Keltoi and is pronounced Kelt. Like so many words, Celt has been misused and misapplied so often over the years that some "unlearning" is required in order to correctly perceive it's object. To the casual mind, a Celt may be the offspring of an ancient society of tribal people who today live in Ireland, Wales, Cornwall in England, the Isle of Man, or Brittany in western France. And that is true as far as it goes. These are correctly called ISLAND CELTS. But the historic significance of these Island Celts compared to the far larger group of related CONTINENTAL Celts is greatly magnified due to the efforts of their own Tourist and Business Bureaus. For example, because of it's booming economy today (caused by adopting low taxes and a business friendly environment) Ireland is sometimes referred to as a "Celtic Tiger". That is good for tourism. The Brits (and Irish) people at large have a very narrow yet locally varying view of the meaning of "Celtic". One Irishman told me Celts were the people who belonged to the Irish Holy Celtic Church. That was the totality of his definition. Thousands of ships from the Mediterranean Sea were wrecked off Cornwall and in the Isles of Scilly over time. These shipwrecks are the probable source of Britain's famous "small dark people" in the southwest who are routinely misclassified as 'Celts'. Those shipwrecks are also the probable source of similar Mediterranean sea people called Celts in Brittany just south across the channel. Another important reason English speaking peoples identify almost entirely with the Island Celts rather than the Continental Celts is that Island Celts and their historians write almost exclusively in English. But most textbooks and literature about the Continental Celts are in German, or French, or other non-English and ancient languages. Scholars in Continental Europe have a far better understanding of the true nature, scope and history of those people we call "Celts". 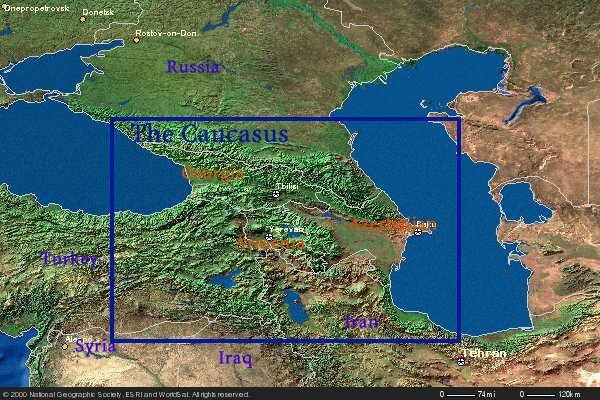 Historically, the Celts are a very large group of people who around 610 BC suddenly appeared from nowhere in the region of the Black Sea, the Caucasus Mountains, Northern Iraq and Iran, and south of the Caspian Sea. Also in 610 BC, at this same place, and at the same time, the Assyrian Empire just happened to collapse. The 5 Million non-Jewish Northern Kingdom Israelites who a hundred years earlier were taken captive by the Assyrians joined with the Medes and Persians and overthrew their Assyrian captors. So with great noise and disruption these 5 Million Northern Israelites fled in tribal clusters in the only directions available to them, North and West. The Medes and Persians controlled the other routes, and the Israelites feared they would be attacked and held captive again. They especially feared the Persians. 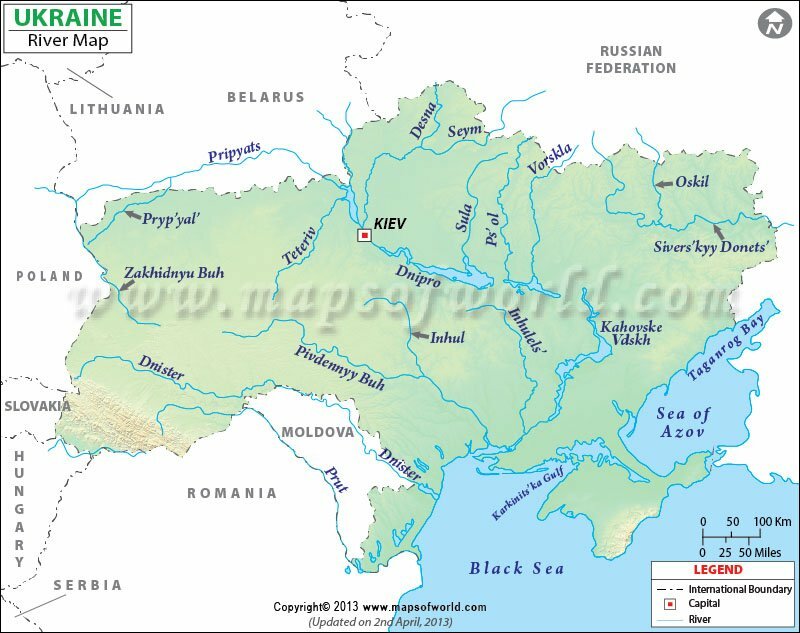 These Israelite tribes proceeded westward along the north shore of the Black Sea and up the major rivers of Ukraine to what today we call northwestern Europe. This very sparsely populated region was colder than today, closer to the glaciers which were still receding from the last ice age. They must have been a little like our earliest pioneers discovering the vast and mostly empty America west of the Appalachians. But the Israelite numbers were far larger and their travel much more urgent, making conquest of anyone in their way swift and sure. 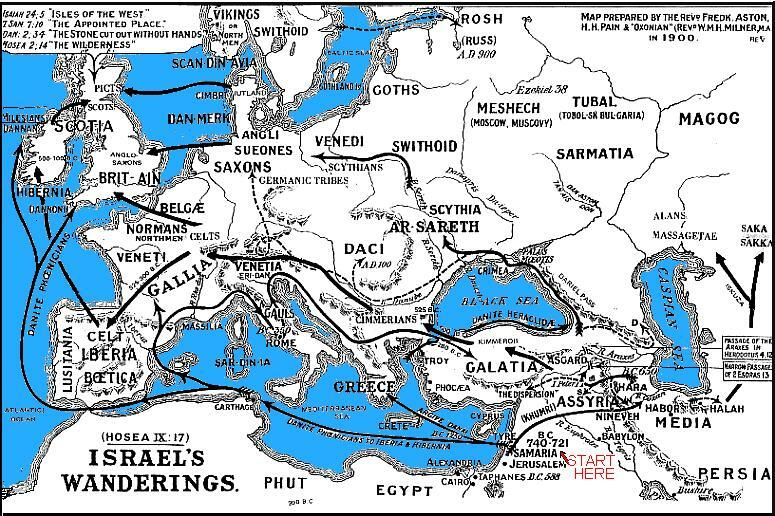 Other tribes of Northern Kingdom Israelites escaped directly west across the Anatolian Peninsula (Turkey), then onward to Austria, Switzerland, northern Italy, France, Spain and the rest of the mostly vacant North European continent including the British Isles. Those that remained in Turkey established communities like Ephesus and Colossae, invading and conquering as necessary. Others continued on to settle in Greece at places like Corinth and Philippi, playing their role in the growth of the already large population settled around the Mediterranean Sea. With the advent of the new science of Archeology in the 1800s, plus greatly improved transportation and communications, these people who we call Celts have been extensively studied and identified (and mis-identified). They were first thought to have originated in central Europe and spread outward from there. But more recent discoveries confirm that these Millions of people originated in the same place, and at the same time the Millions of Northern Kingdom Israelites "disappeared from history". Named Celts, or anything else, these are the Lost Tribes of Israel.